Mitsubishi recently announced that it would be halting all production of sedans and turning its full attention to the SUV market for the time being. Following that announcement, it’s a good thing that the new Mitsubishi Outlander design is so eye-catching and excellent. It already shows the brand’s competence and commitment to the SUV/crossover market. The new design features an X-shaped grille outlined in chrome with a shiny black panel in the center. This design shows off a lot of the same styling as the Outlander PHEV Concept-S, which debuted back at the 2014 Paris Motor Show. We got to see the new Outlander front end even before it debuted at the New York Auto Show, thanks to a teaser image that showed off the grille. Now that we have seen the debut at the Auto Show, we are even more excited about what’s to come. The Mitsubishi Outlander will also share some powertrain similarities with the Concept S, since the brand is offering it as a Plug-In Hybrid version for 2016 as well. 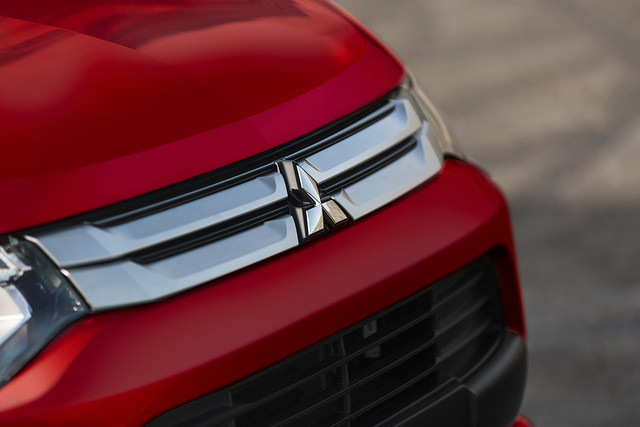 Whether you want the gas-only or hybrid-powered version of the Outlander, you’ll soon find a facelifted version of the SUV here at Don Robinson Mitsubishi. Come see us today to learn more!